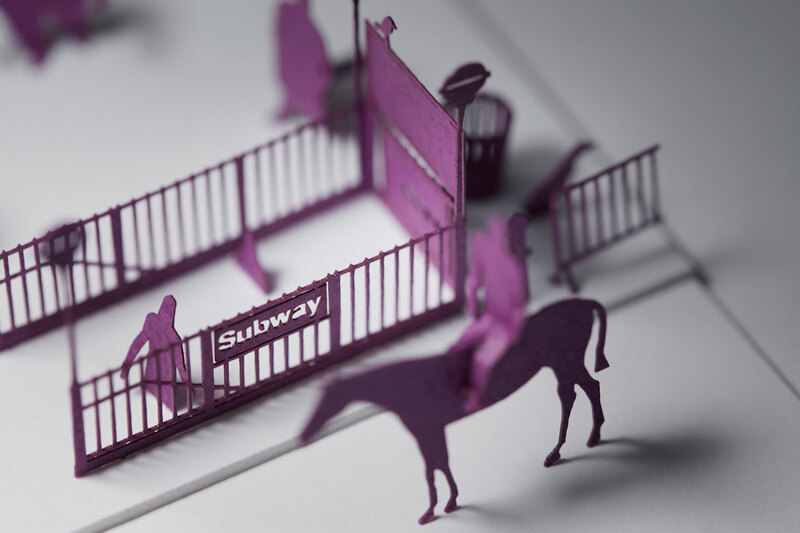 Totally awesome paper model of a New York street scene by Japanese artist Terada Mokei that you can purchase and assemble. Loving the intense colour. And check out this sweet little greeting card! No assembly required. The figures are tiny but adorable. Did I say tiny? I meant teeny tiny! Check out the movie here! 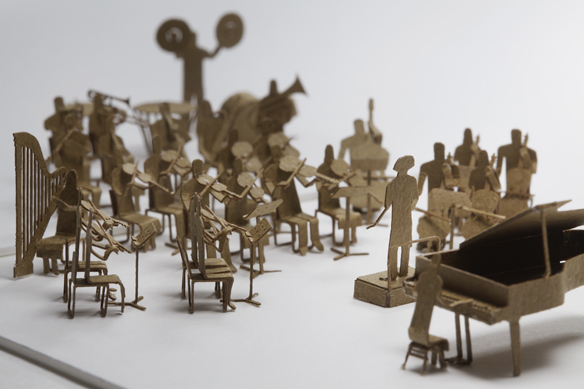 Categories: paper sculptures, Sunday someplace else, Uncategorized | Tags: paper sculpture | Permalink.